Despite the Kindle, Sony’s e-Reader and the iPad changing the way we access the written word, there’s still a lot of people who read it the old-fashioned way, in a book. This means that bookmarks are used by people of every demographic, from the young to expectant mothers to parishioners and the young at heart. 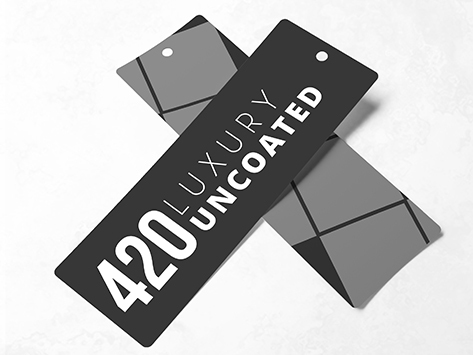 Luckily it’s easy to create the perfect bookmark for your target market with our Luxury 420gsm Uncoated stock, UV cured inks and fast turnaround time!